St. Michael’s Church occupies an ancient site. It stands in a commanding position within an upland landscape and at the centre of Chagford, one of the four medieval stannary towns of Dartmoor. 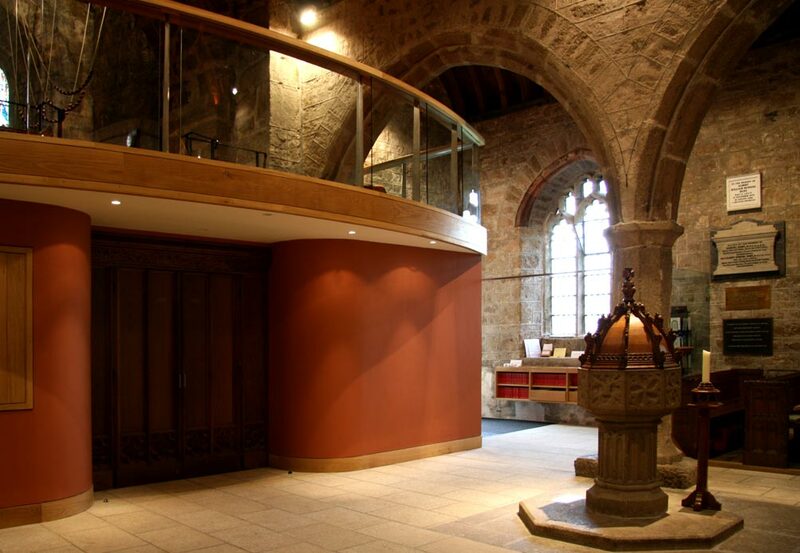 The present Grade I building is largely 15th century but bears echoes of the early medieval church dedicated in 1261. 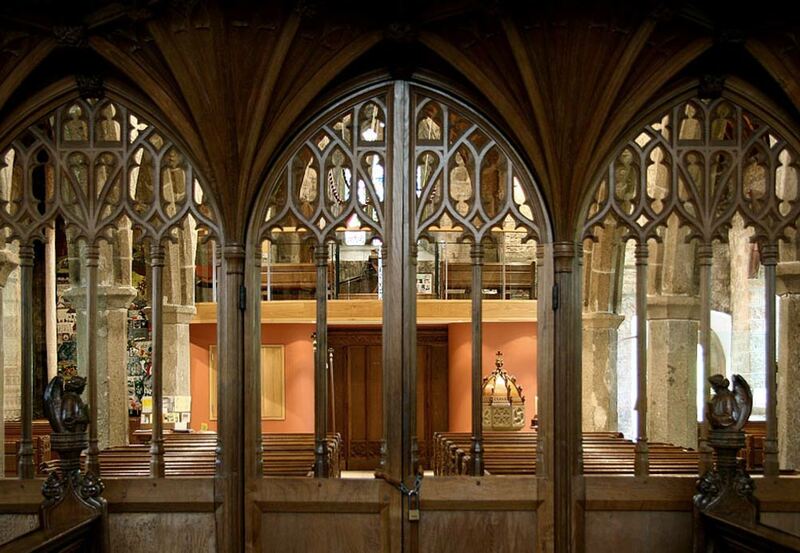 As well as a place of worship at the centre of six active parishes, it has become increasingly used for the wider church community, with recitals, performances, for special festival occasions as well as regular use by the children of Chagford School. 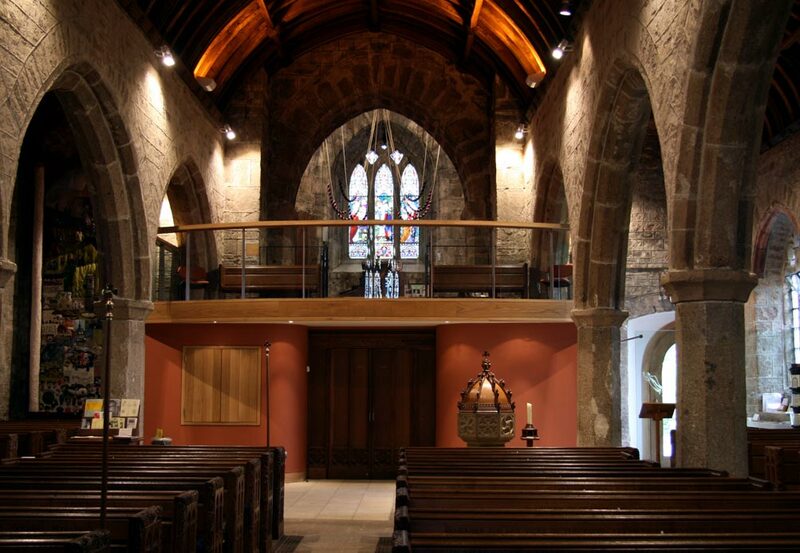 It also continues to be an important pilgrim centre for moorland visitors. The completed works have had a visual impact on the quality of the space and light within the church as a whole. With the provision of the new access and key amenities there will be fuller and more flexible use of this very fine building by worshippers and the wider church community. 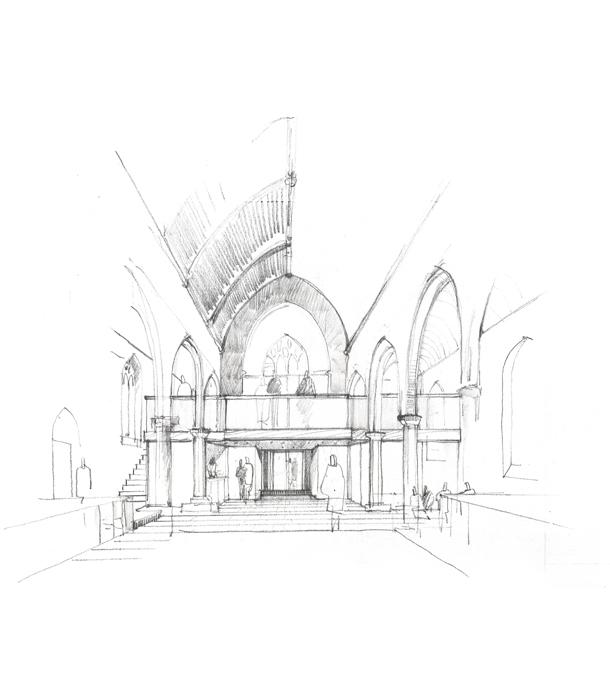 As with any such project, where a much-loved church was about to receive a radical overhaul, there were many sceptics and those entirely opposed to change. It has been heart-warming that, although there are still some who remain rigid in their judgements, most people including many sceptics have been overwhelmed by the interior transformation which now more fully reflects the church responding to the broader needs of its community in the 21st century.